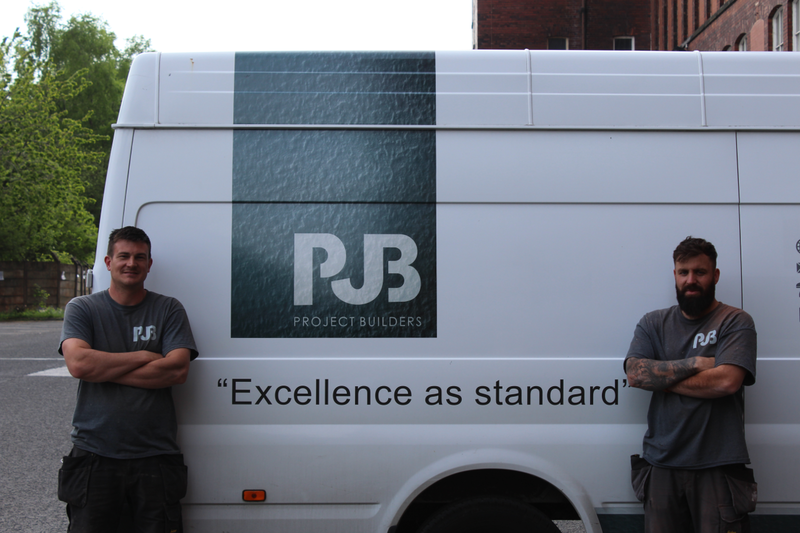 PJB Project Builders Ltd established in June 2009 is a local, hardworking building company with a fast growing reputation for outstanding workmanship with a friendly approachable team. Proficiency and a profound commitment to customer satstisfaction have been the foundation ethics that has driven this young company on to year on year success. We believe that customer satisfaction and word of mouth are still the most effective form of advertising for any business. It’s our professional attitude and ability which earns us the recommendations of our customers, time and time again. We value our customers and always want to leave them with the very best impression of us through our work, conduct and integrity. I love finishing the day knowing the team have done a quality job in delivering our building services. 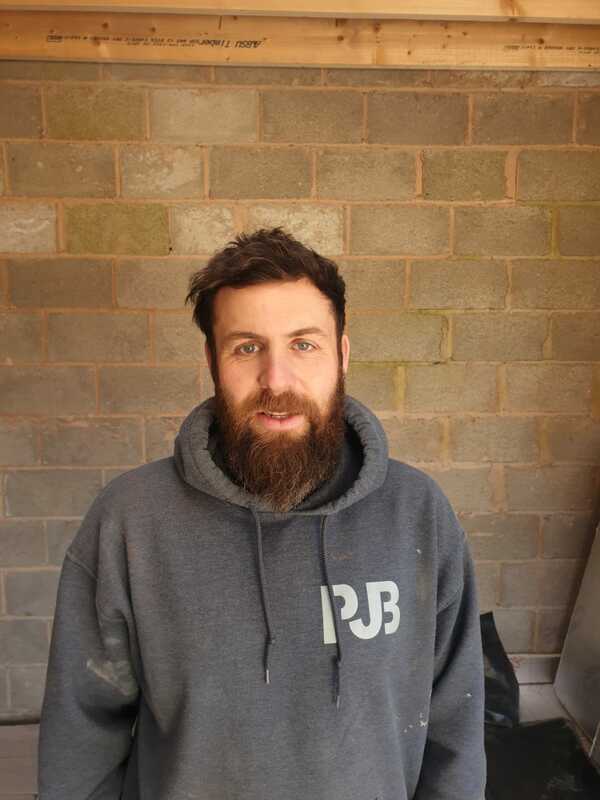 I have many years experience in the building game and I have developed many skills in different areas such as; loft extensions, kitchen builds and house extension. Also, I need a strong morning coffee to kick-start the day. I have many years experience in delivering amazing building services. Also, I am a trustworthy builder that you can rely on. 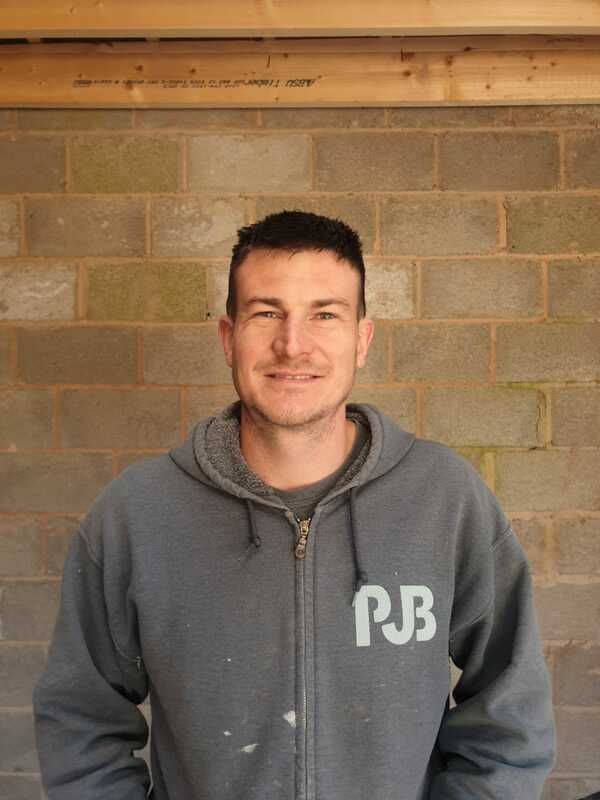 Together me and Matt have the skills to deliver the best of any building services in the Bolton area.